Harsh winter weather can be tough on a house. That is why routine maintenance during this time of year is critical. Not only can a few simple tasks keep your home looking its best, paying attention to certain details can also save you a bundle on future maintenance and your electric bill. Either do a thorough inspection of your home’s exterior, or pay a professional to do it. 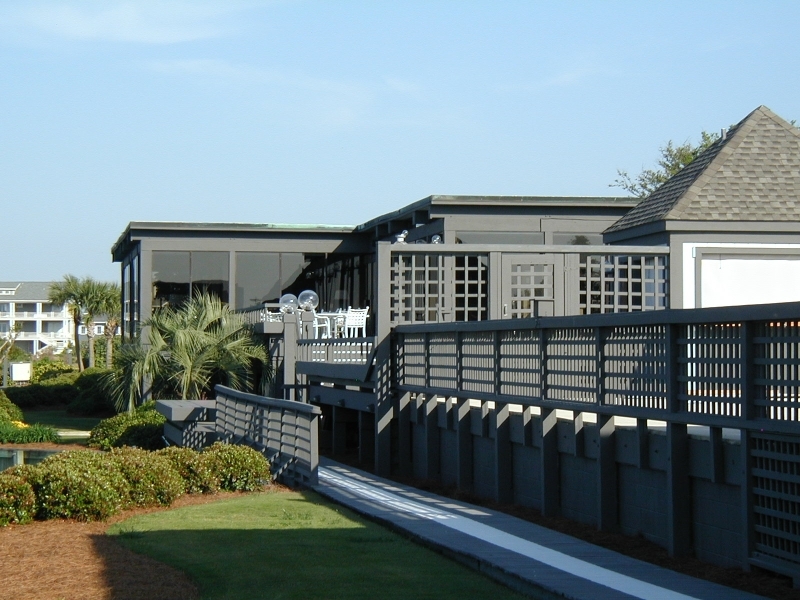 The goal is to assure that the home’s roof and gutter system, windows and doors are all in excellent working order. 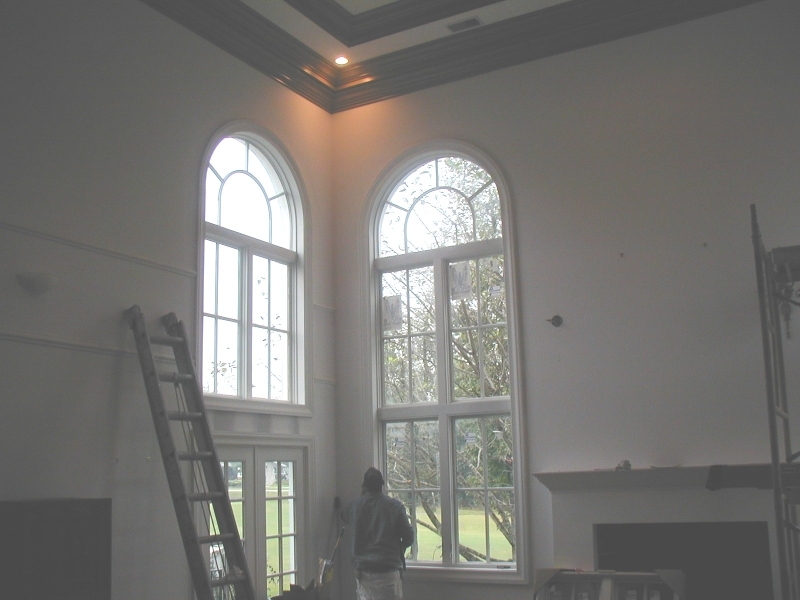 The old-fashioned, yet tried and true method of testing window and door seals is to hold a lit candle inside the home near window or door seams. If it flickers quite a bit, that means cold air from the outside is rushing in! Replacing the caulking and weather stripping around windows and doors makes a huge difference in how well they function. Because over time, building materials expand and contract with changes in temperature and moisture, caulk and weather stripping can pull away from the areas they were applied to. Caulk that has past its prime also tends to harden and become brittle. The professional team from Colour Solutions will be happy to inspect your windows and doors to see it it’s time to replace the old caulk or weather stripping. Based on your home’s construction materials, they will also be able to recommend which products will be best for the job. After new caulking is applied, there’s nothing to seal it in place better than a fresh coat of paint! Sometimes caulking and weather stripping are just not enough. If advised, replace old or inefficient doors and windows with new EnergyStar approved ones. When doors and windows are not effectively blocking the cold air out and keeping the warm air in, it is challenging for your HVAC system to work properly. Failing to address such issues will likely result in higher than normal heating bills. If you’d like to learn more about how our services can help your home be more energy efficient and looking its best, please give us a call at 910-686-3067. Fall is officially here – which means winter is not far behind! 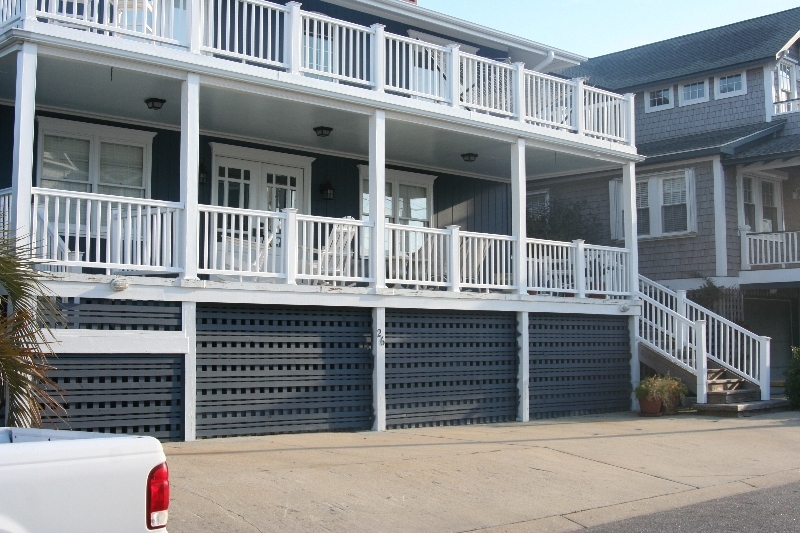 Let Color Solutions help you with those winter projects that you’ve been thinking about all summer long. Fall is a great time to inspect and repair doors, windows and shutters as well as take on outdoor projects like sealing or refinishing decks. Additionally, winter can mean severe environmental changes, especially in Southeastern NC, where temperatures often fluctuate. This causes regular expansion and contraction of a home’s exterior – something that could lead to moisture getting into the tiniest cracks, causing expensive water damage. A good winter maintenance plan for your home will not only prevent costly damage, it will give you peace of mind during mother nature’s many changes. Colour Solutions is more than just a painting company. 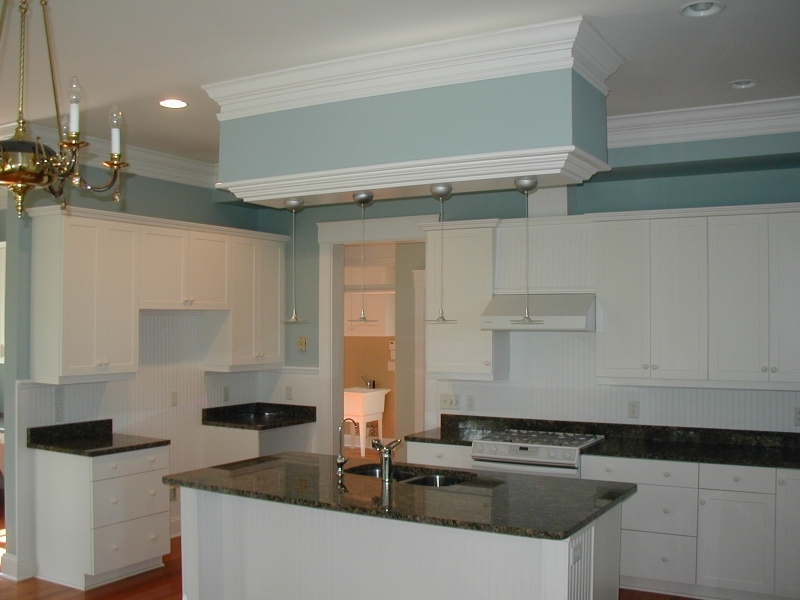 We are a team of experienced, friendly home-improvement experts who are ready to make your home winter-ready. Whether you need to spruce up your gutters, repair drywall or are looking to refinish your weather-worn backyard deck, Colour Solutions can help. 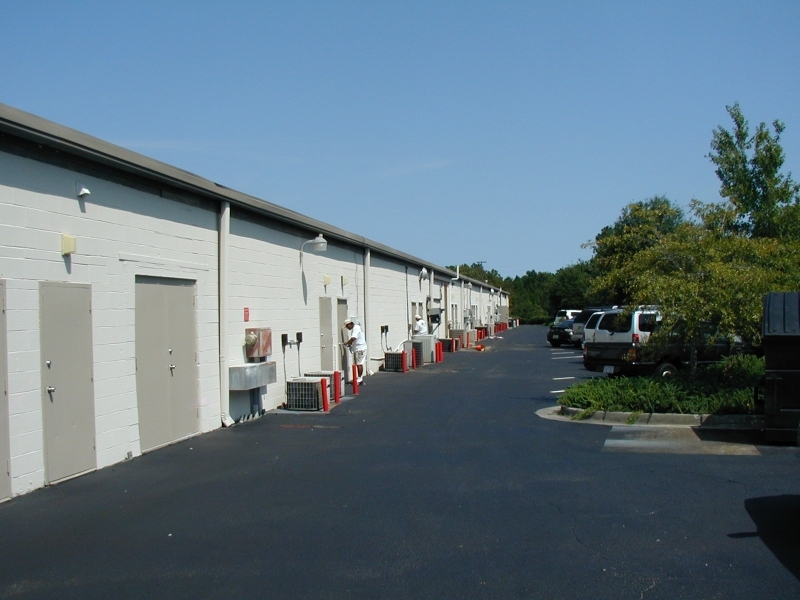 In addition to our residential services, we are also pleased to offer commercial painting. Brrrr – It’s cold here in Wilmington, North Carolina! This week’s freezing temperatures should give way to temps up in the 60’s this weekend. This kind of fluctuating weather is common in coastal NC throughout the winter months. While it’s nice for us to experience the seasonal highs and lows, it can be hard on your home’s exterior. With freezing and thawing comes contraction and expansion. If your home’s exterior is not thoroughly protected, water can get into the tiniest cracks, freeze and later thaw to cause dreaded water damage. 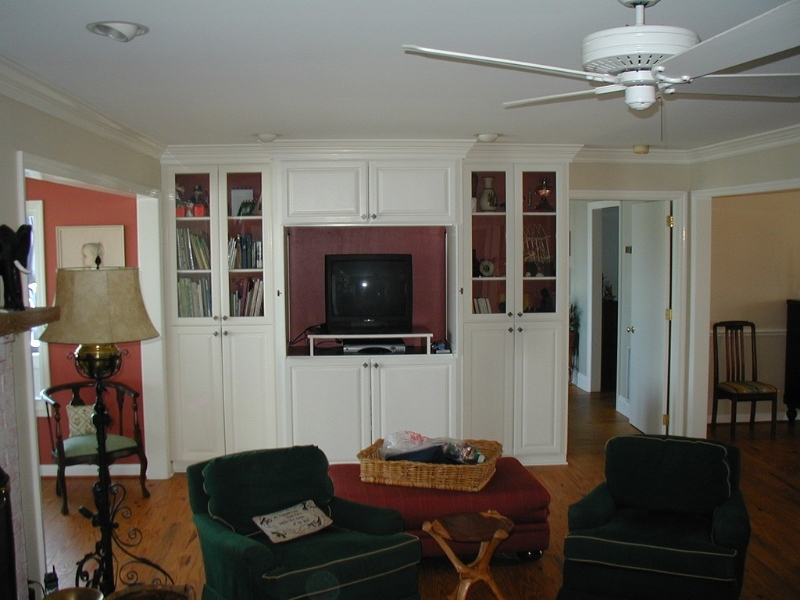 Water damage leads to rot which leads to costly and time-consuming repairs and replacement. 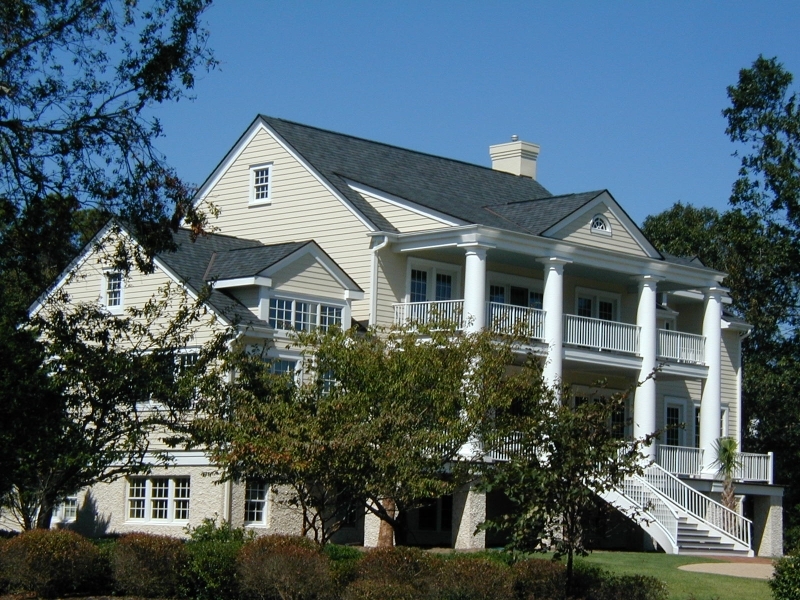 Your siding, window trim, wood porches and decks, stairways, columns, and railings are all at risk if not properly protected. At Colour Solutions Custom Painting, we recommend Pressure Washing your home’s exterior during a warm spell and applying a fresh coat of high quality paint to seal and protect all the wood finishes. 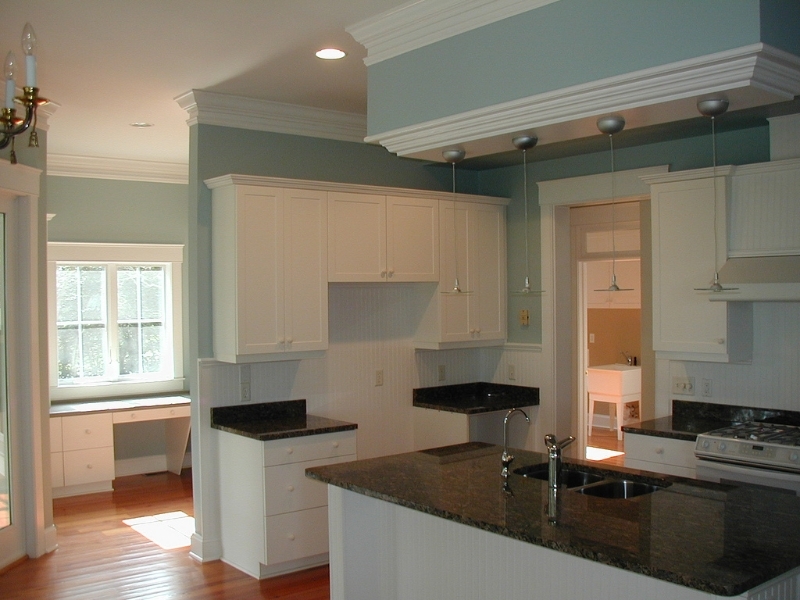 House painting is an important part of your winter home maintenance plan. You might choose to do the whole exterior, depending on when it was last painted, or give a fresh coat to the window trim and most exposed sides of your home. 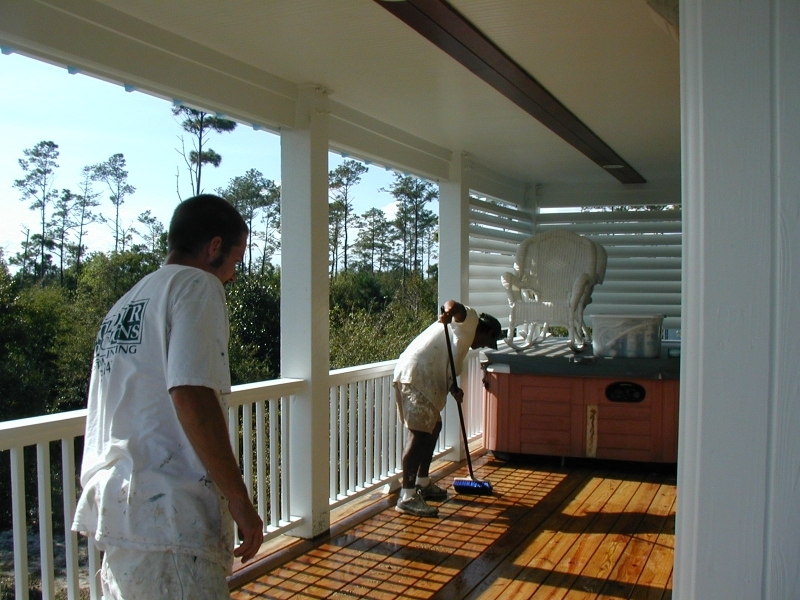 You might choose to seal and stain your deck and/or porch rather than paint it, depending on your home exterior design. When you’re ready to take care of your home’s exterior to ensure that it will make it through the winter without extensive damage, give the experts at Colour Solutions a call: 910-686-3067. 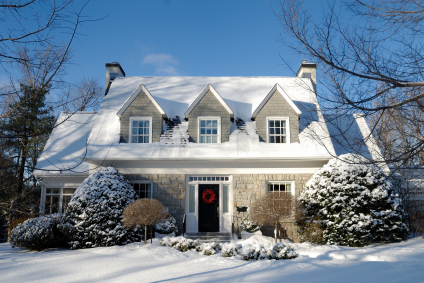 We can help suggest how to best prioritize your exterior home maintenance for winter protection. 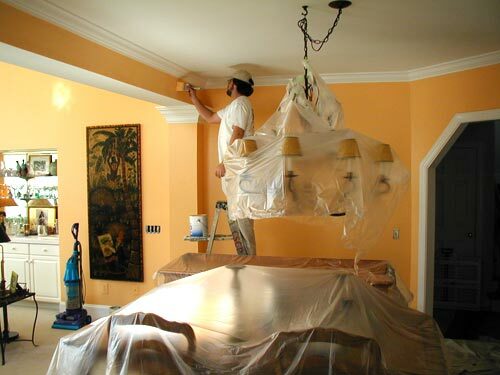 Learn more about our Painting and Repair Services or Contact Us for more information.